Sherazade by Donnafugata shows a brilliant ruby red color with purple reflections. The nose offers a fruity bouquet with fruity bouquets with cherry and red plum notes, combined with light spicy flavors of black pepper. 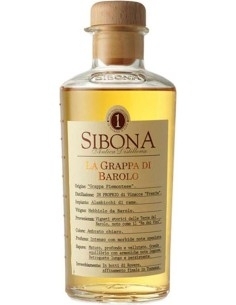 The palate is polposo, with a perfect taste-olfactory correspondence, pleasantly refreshed by an acid vein. 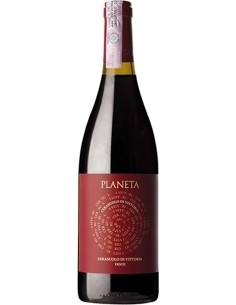 A fragrant red with soft tannins, perfect for drinking with a glass. 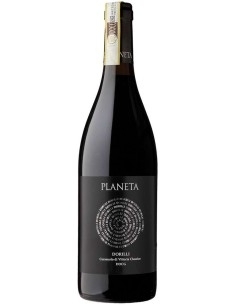 We want to offer the world wines that stand out for their pleasantness and complexity, wines capable of convincing and making those who taste them happy. 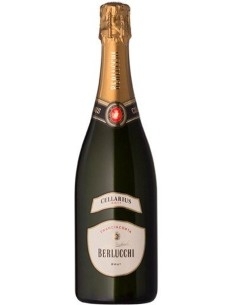 We want to represent the excellence of Made in Italy, the dialogue between art, wine and sustainability. Donnafugata is tailoring. We produce a range of eclectic and coherent wines with respect for the environment. 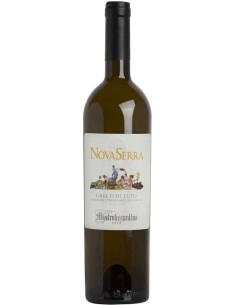 Representative wines of an innovative Sicily. Those who choose our wines will have the certainty of tasting a high quality, sustainable and memorable Italian product. It can be won over by the beauty of the labels, the reliability of the brand and the passion that sets us apart. He will enter the world and the colors of Donnafugata. 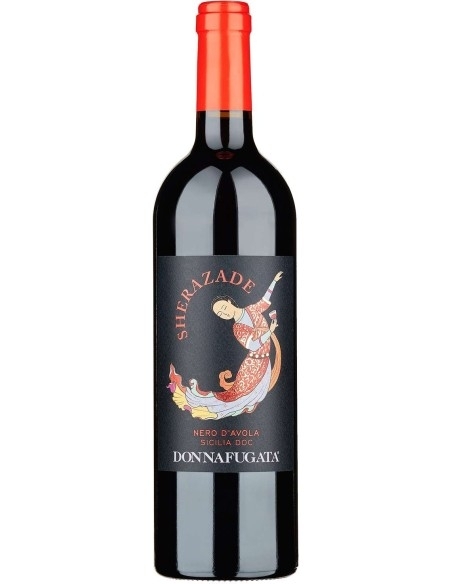 Donnafugata was born in Sicily from the initiative of a family that with great passion innovated the style and perception of Sicilian wine in the world. 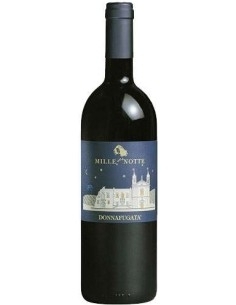 The name Donnafugata refers to the novel by Tomasi di Lampedusa the Leopard. 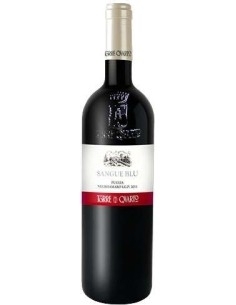 A name that means "woman on the run" and refers to the story of a queen who found refuge in that part of Sicily where the company vineyards are today. A story that inspired the company logo: the image of a woman's head with hair in the wind that stands out on every bottle.